Get a Health and Safety Assessment. Protect your business operation TODAY! 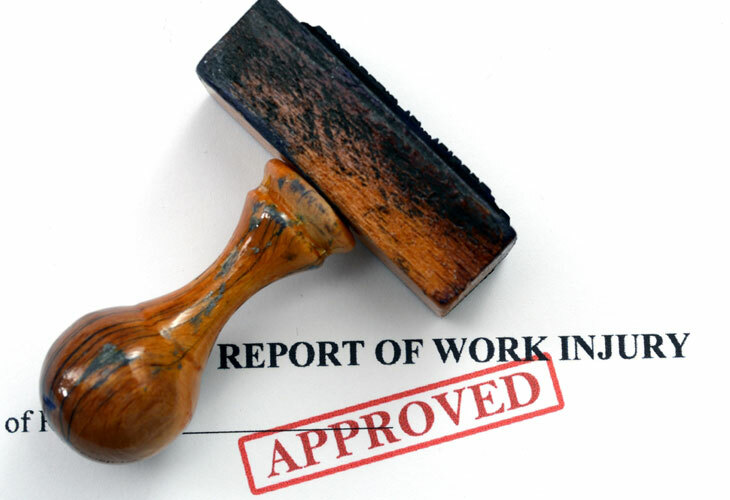 Surveys have shown that injuries and accidents are possible to occur even within environments outside the construction industry. Commercial Health and Safety Assessment is applicable to any business that employees workforce, from company offices, private & public schools to car garages. Energy+ will examine your establishment in order to provide tailor-made solutions as well as offer training courses to your employees that ensure that your business is resilient to any risks and dangers.